My friend John Paul Cline is an artist and writer from Guadalajara, Mexico. Talk to him on Twitter @JohnPaulCline. 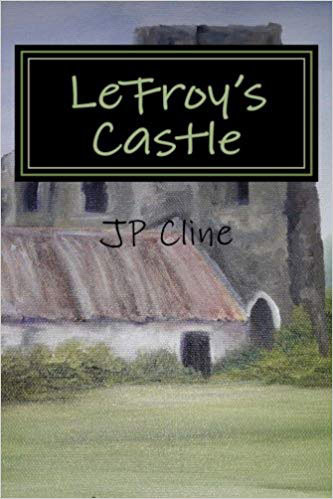 John Paul's 1st book has just been published on Amazon and in itself is a work of art set in the South of Ireland, portraying the adventures of a young artist from York who finds himself a guest at a haunted castle.